This power supply will deliver a good 5A and 15V constant. 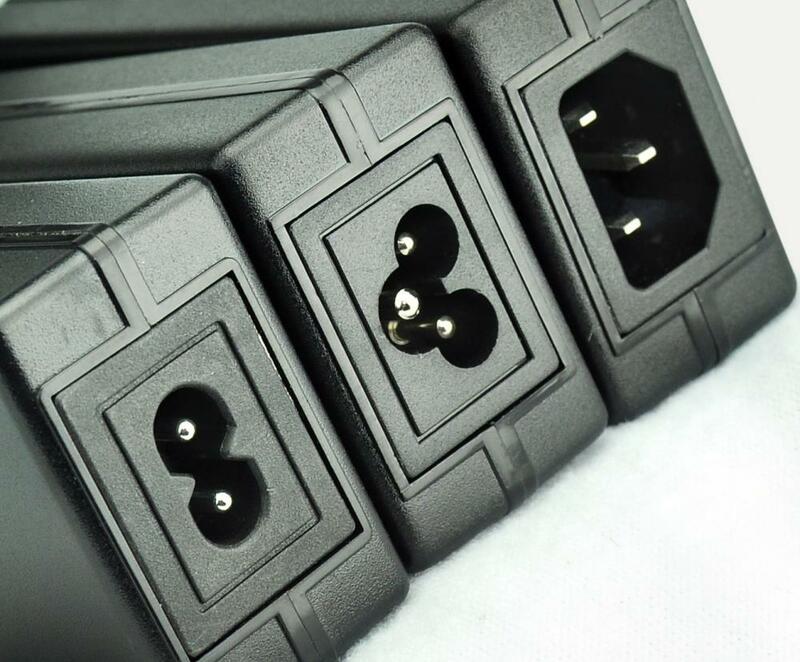 It can be connected to your 110/240v home or workshop power socket. All you need is a common kettle plug, found at PC stores or your local electronics store. (you probably have a spare cord laying around the house already, as its a very common type). 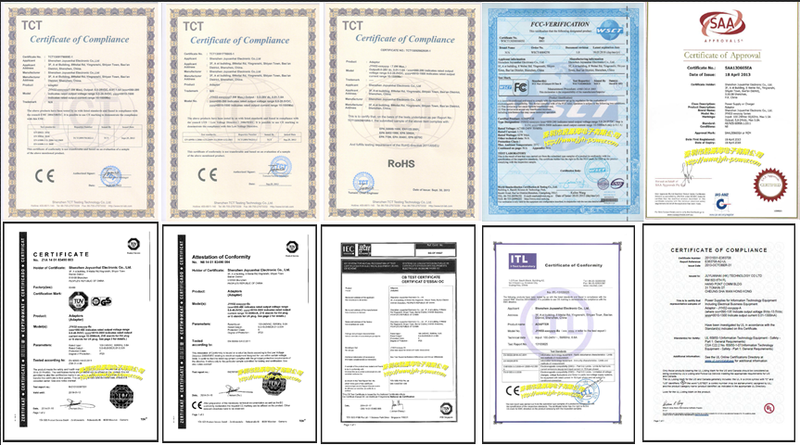 Looking for ideal 15v 5a Power Supply Manufacturer & supplier ? We have a wide selection at great prices to help you get creative. 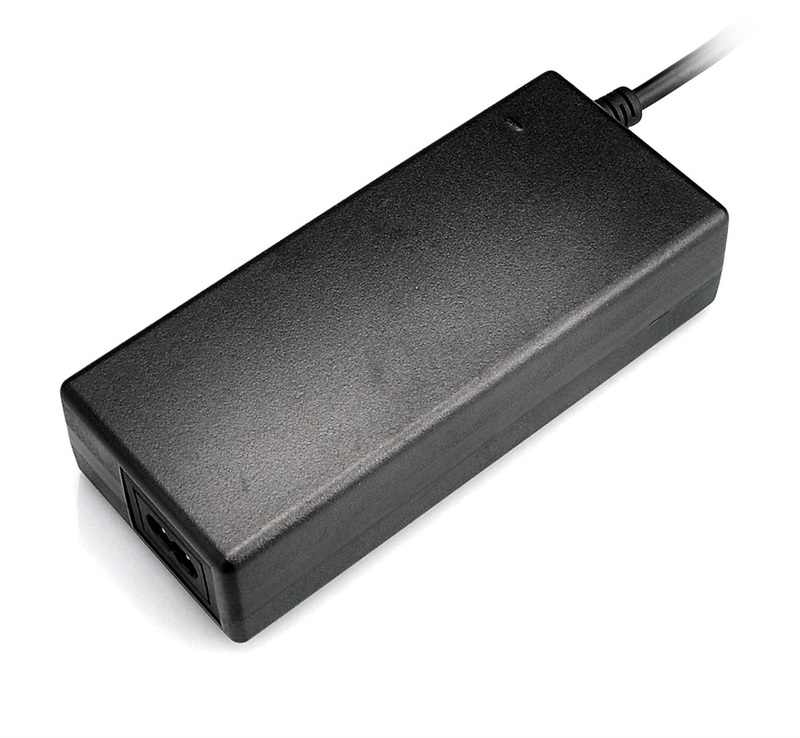 All the 15v 5a Laptop Power Supply are quality guaranteed. 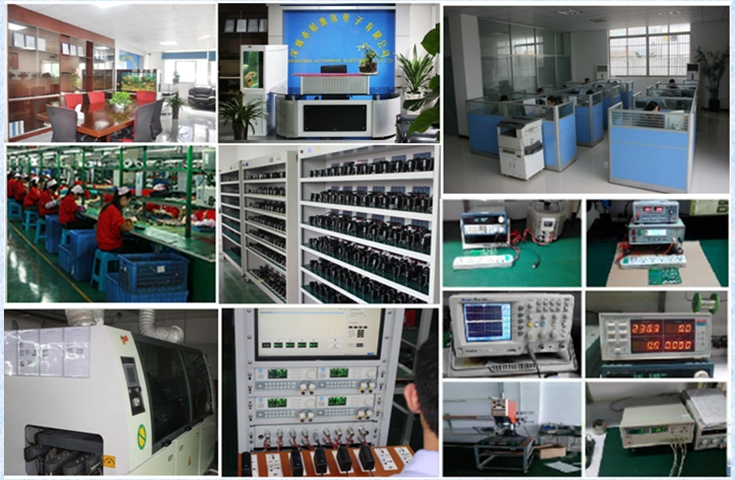 We are China Origin Factory of 15v 5a Laptop Charger. If you have any question, please feel free to contact us.